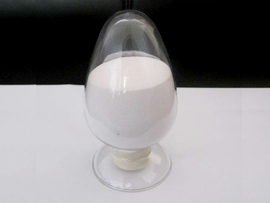 Erythromycin Thiocyanate(7704-67-8) ChemBnB the No.1 group buying platform for chemical transactions! 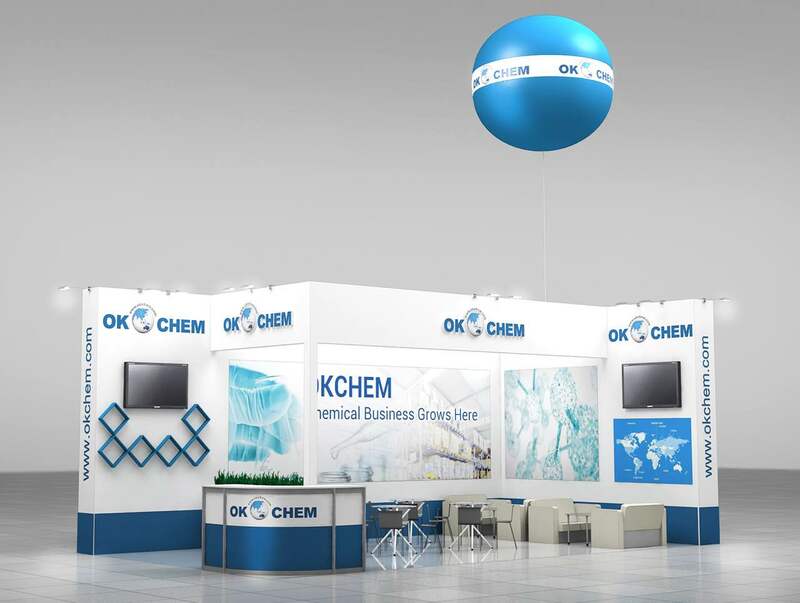 As a leading B2B platform for the chemical industry,OKCHEM has got an outstanding reputation for the highest quality of services in the chemical industry. To better serve the chemical buyers and suppliers all over the world, we have set up 14 overseas offices outside China.